Château Margillière is located in the heart of the green Provence in the area of the appellation Coteaux Varois en Provence. 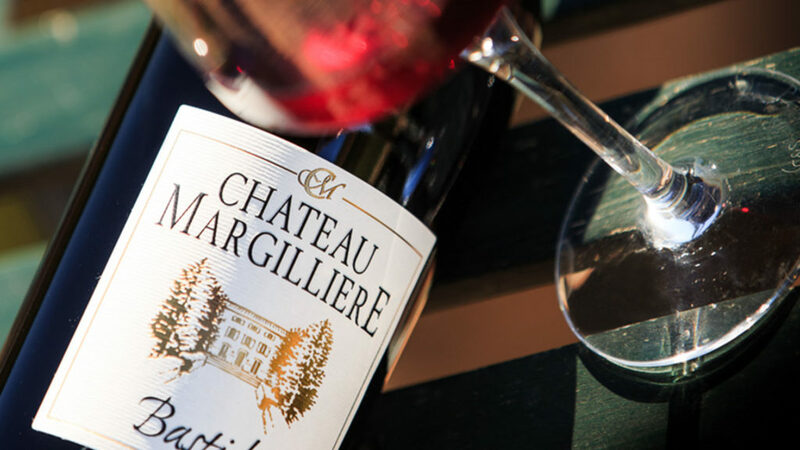 At Château Margillière we practice an organic certified agriculture (Ecocert) since 1999 and since 2013 a meticulous follow-up of the specifications in the wine cellar will make it possible for us to put on the new European logo and to claim it “Organic Wine”. Today our reward is the recognition by our customers, the finest tables and the prestigious wine competitions of France. Photo gallery Contact Follow us! The cuvée « Bastide » has the colors of our provencal terroir. Grapes varieties: Rolle and Ugni Blanc. Vinification: Manual harvest, racking at very low temperature and temperature control during fermentation. Tasting: A bright robe of a beautiful pale gold color. A delicate nose combining aromas of grapefruit and toast. A nice balance combining roundness and liveliness on the palate with aromas of honey and white peach. A crispy and delicious finish. Accompanies perfectly grilled sar and aubergine with parmigiani. Grapes varieties: Grenache and Cinsault. Vinification: Manual Harvest, vinification by bleeding and temperature control at 17°C during the fermentation process. Tasting: A robe of very pale and attractive pink. Expressive of a wild strawberry, the nose reveals a hint of grapefruit. A large and delicate mouth for the pleasure of the buds, with aromas of raspberry and jasmine. A wine to serve on a risotto of Saint Jacques or with gariguettes strawberries. Grapes varieties: Syrah, Cabernet Sauvignon and Grenach. Vinification: Manual harvest, 12 days of fermentation and 20 days of tank at 28°C, aging in oak barrels for 6 to 8 months. Tasting: A robe of a beautiful red with purple reflections. Perfumes of little black fruit that come back and evolve in the mouth. The cuvée « Hautes Terres » was born of our oldest vines planted on the coteaux of the vineyard, to flourish in gluttony and roundness. 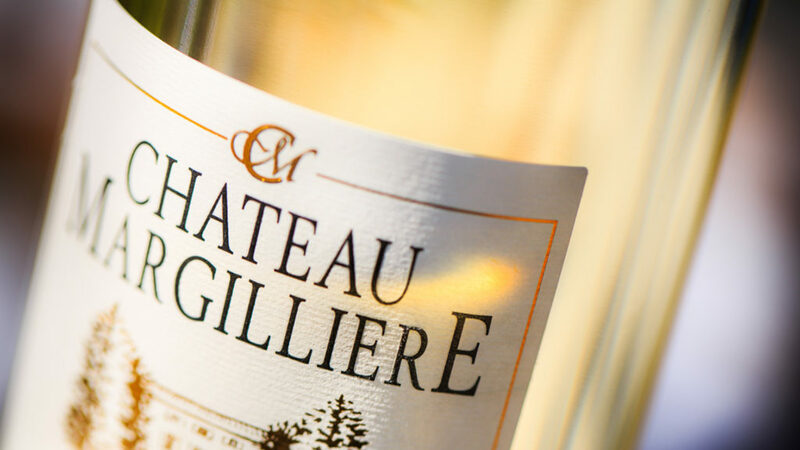 This cuvée represent an intimate number of bottles, sold in majority directly on the property. 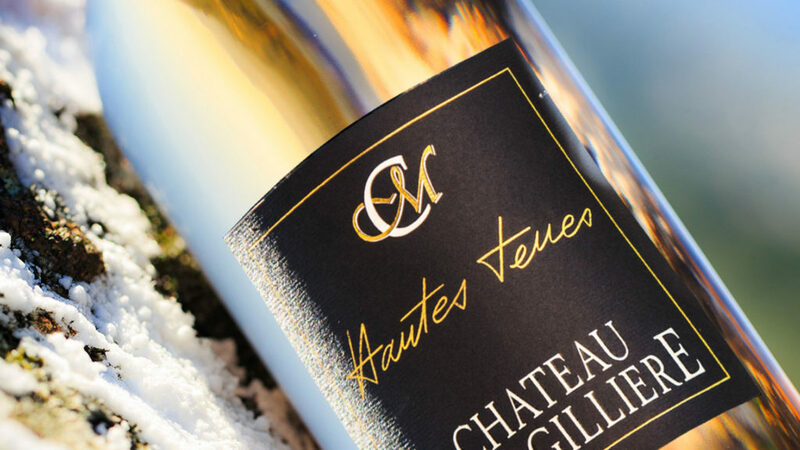 The white « Hautes Terres » are raised on their lees in new oak barrels, they play with notes of grapefruit and grilled toast to accompany a fatted chicken with morels. 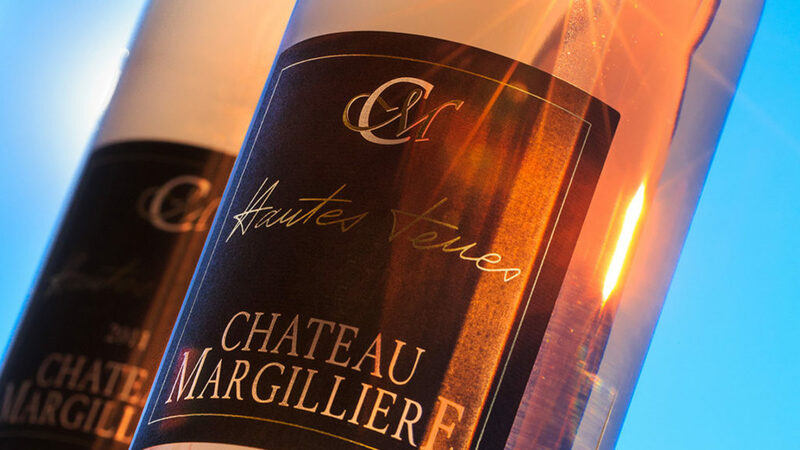 The rosé « Hautes Terres » ally roundness and finesse on aromas of little red fruit, and are to discover with meals, even the most spicy. 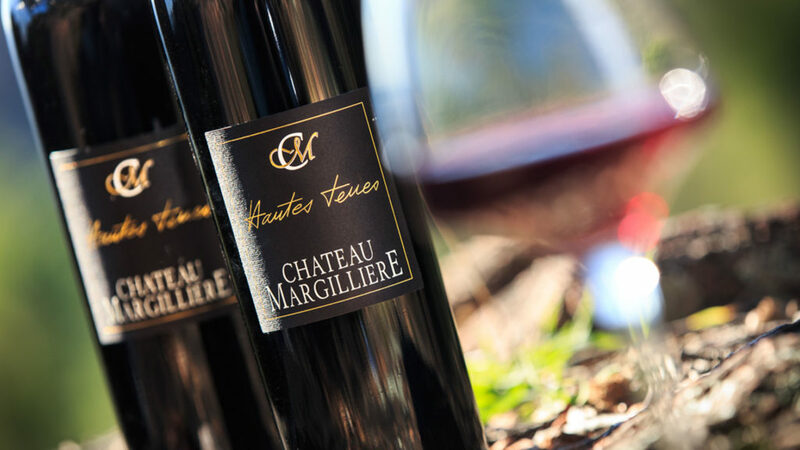 The red « Hautes Terres » age in oak barrels between 12 and 18 months, we find notes of licorice and typical terroir leather with a nice concentration and elegant tannins, to marry with a game or a soft rind cheese. 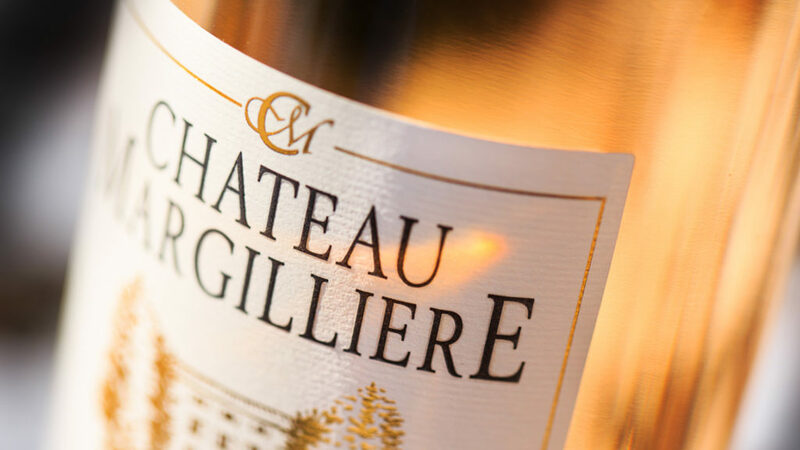 You can also discover at the cellar of Château Margillière our AOC and country wine bag-in-box (Rosé and Red), our White and Rosé “Méthode traditionnelle” with its festive bubbles, black truffle verrines and oil, honey and some other delicious products of our beautiful region. • Gold Medal of General Agricultural Competition for AOC Coteaux Varois cuvée Bastide Blanc 2015. • Bronze Medal at Grands Vins de France competition in Macon. • Silver Medal cuvée Hautes Terres Rouge 2013 at Millésime Bio competition in Montpellier. • Oenologists of France's competition: Vinalies. • Grand Prix of Excellence for our AOP Coteaux Varois Blanc 2015 cuvée Bastide. Find us in the Revue des Vins de France of May 2016 with a 14.5 / 20 for the Rosé Coteaux Varois cuvée Bastide 2015. "Very light dress, notes of plants and peach vines that spring from the expressive nose and perfume a delicate juice. a rosé sweet and friendly." GPS coordinates: Latitude 43.403239 / Longitude 6.12711. Monday to Saturday from 9:30 am to 12:30 am and from 2:30 pm to 6:30 pm. Monday to Saturday from 9:30 am to 12:00 am and from 2:30 pm to 6:00 pm. On closing days, find our wines at Golf de Barbaroux at the same rates as in our cellar! 2km from the Chateau on the road of Cabasse). Summer season: to 12:30 am / to 6:30 pm.